In the latter half of the 90's the Lucent Technologies group I worked with partnered with another Lucent design center in Chippenham, England. We made a number of trips over there and often stayed the weekend to sightsee - in particular we enjoyed touring castle ruins. 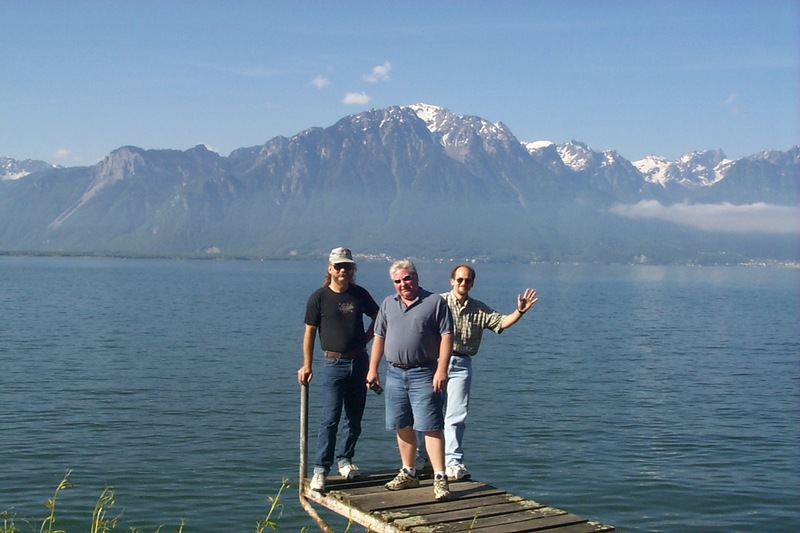 We also traveled to Geneva, Switzerland where one of our suppliers was located. A second project in the late 90's had us working with DoCoMo - one of Japan's telecommunication providers. We made several trips there. These are some of the memories from those times.